We all spend so much time doing things for other people, whether it be at home or work, but it’s important to take some time for ourselves. And one of the best things we can do for ourselves is to get outside and exercise. With our hectic schedules and the amount of time most of us spend looking at our screens (you’re looking at one right now! ), we all need to take the time to disconnect from the world wide web and reconnect with the world around us (and ourselves). Exercise is so, so good for us! Whether you’re walking around the block or running a marathon, that physical activity, time in the sun (soak up some vitamin D!) and just taking the time to breath in that fresh air is releasing endorphins, making you feel happy. 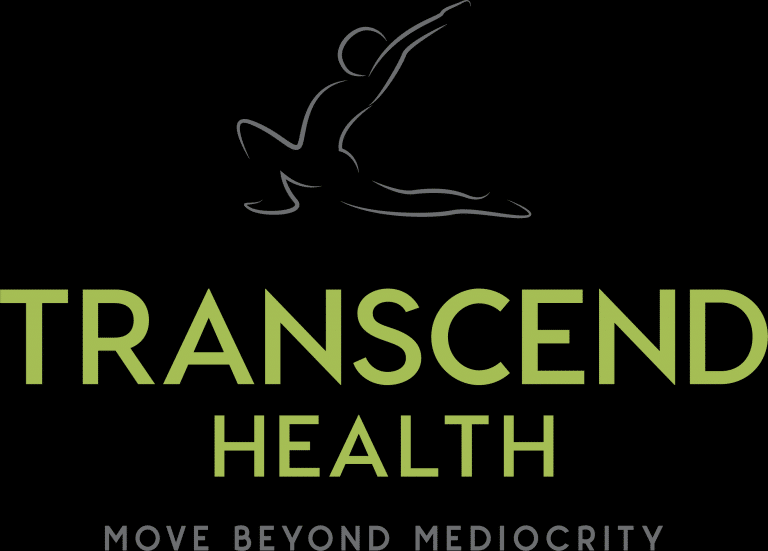 There’s a reason doctors have been prescribing exercise for generations; it’s great for our bodies AND our minds. 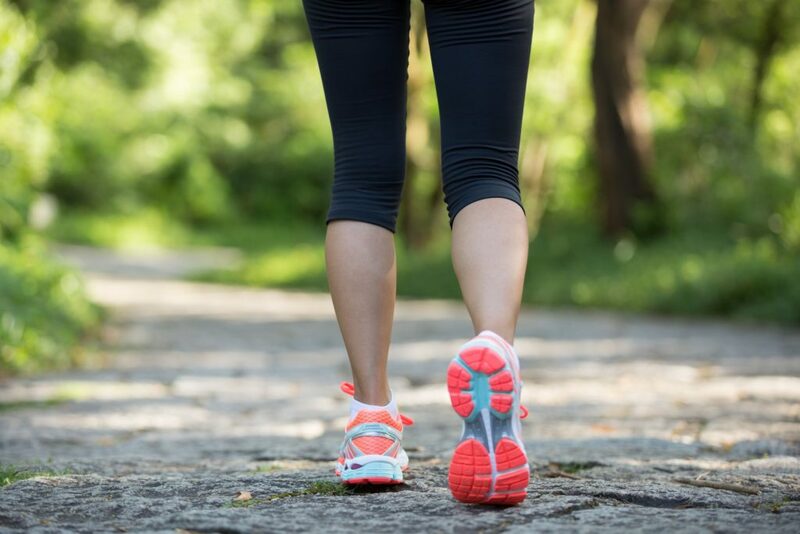 And it doesn’t have to be strenuous OR expensive; there are great options for getting outside and doing exercise without ever reaching into your hip pocket. We’ve compiled a great list of things you can do RIGHT HERE IN COOKS HILL to get active and feel good, whatever your fitness level. So grab a water bottle, pop on some sunscreen and get out there! Activities: Centennial Park Tennis Courts, playground including a timber play structure with two slides, a climbing unit, rope swing, spinner and basket swing. Pathways to the park with entry from Dawson, Tooke, Parry and Bruce Streets. offers a playground and picnic tables but is a regional sporting facility catering for sports including soccer and frisbee, is adjacent to National Park Netball Courts, No 1 Sportsground ( AFL, Soccer, Tennis and Cricket), No 2 Sportsground (Rugby League and Rugby Union), Croquet and an Athletics track. Cooks Hill is well located for outdoor exercise, with various locations within walking or cycling distance. Check out these ideas for walks. 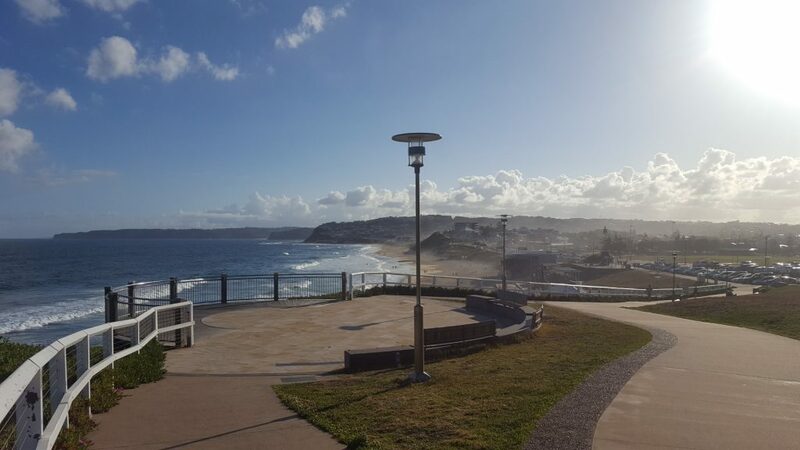 The Bathers Way links Newcastle’s beaches from Merewether Ocean Baths to Nobbys Beach. It is 6km long and forms part of the Great North Walk from Merewether Ocean Baths to Sydney. The Bathers Way is a fantastic way to discover our coastline and we are building a new 4 to 6 metre wide shared path which is now half way complete. The Bathers Way is great for walkers, runners, scooters and everyone in between. The Bathers Way commands sweeping views of the coastline and connects to the popular Newcastle Memorial Walk. The Bathers Way provides access to all the beaches along this stretch of coast and along the path there are viewing platforms, seating and shade. 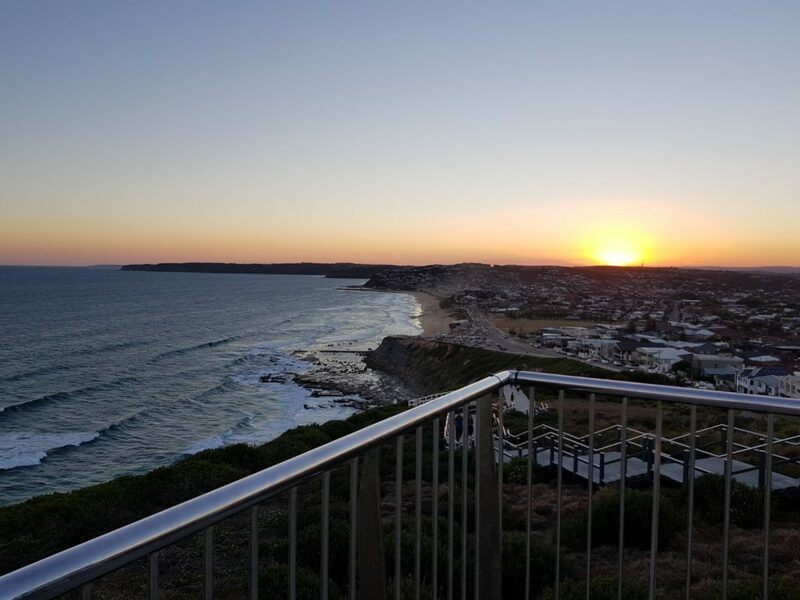 Newcastle’s Memorial Walk is a spectacular coastal walk with a personal connection for thousands of locals. The Walk is located above Memorial Drive The Hill, on Strzelecki Headland (between Bar Beach and King Edward Park). The walk was built to commemorate the 100th anniversary of the ANZAC landing at Gallipoli in 1915 and the commencement of steel making in Newcastle; it acts as a magnificent memorial to the men and women of the Hunter who served their community and their country. Scenic, commemorative pathway featuring cliffside ocean views & artwork dedicated to WWI soldiers. Wonderful for Whale and Dolphin watching and stair climbs. Parking available at Bar Beach or Strzelecki Lookout. 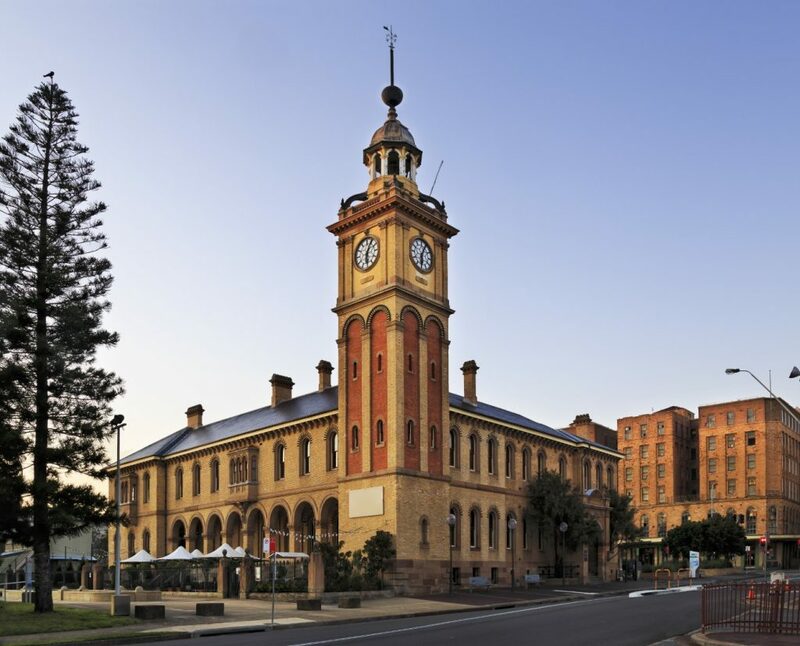 Discover Newcastle’s heritage buildings and environment at a leisurely pace by taking a heritage walk. All walks below have a self-guided Map available. 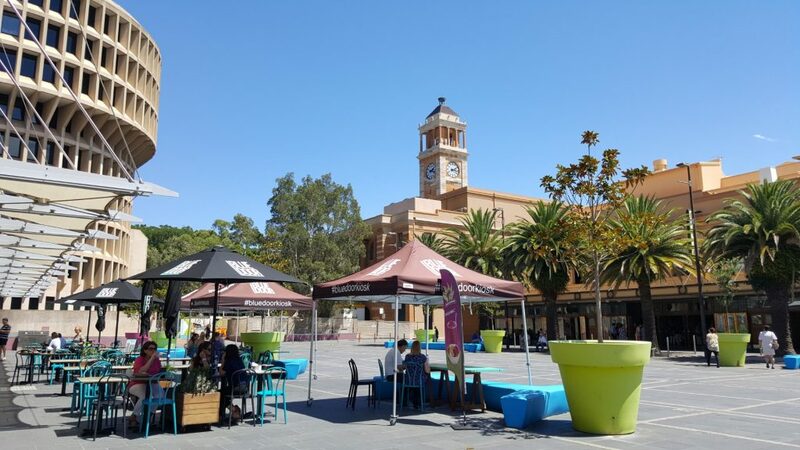 Take a walk through the Hunter Street Mall and discover some of Newcastle’s architectural gems. A 2.2km walk, Starts at Newcastle City Hall, 290 King St, Newcastle, and ends at Newcastle Civic Theatre, 375 Hunter St, Newcastle. It takes you up to National Park Street, is graded as Easy and takes about 1hr 30mins. The Shoreline Walk explore Newcastle’s maritime and surf culture. Starting on the Newcastle Foreshore, at the viewing spot for Destiny Monument, an Historical Landmark a sculpture that commemorates Newcastle’s role as a commercial port. The monument is located at Dyke Point, Carrington. It can be viewed from the Foreshore Footpath adjacent Lynch’s Hub, 292 Honeysuckle Dr, Newcastle. It concludes at the Newcastle Memorial Walk, 24 Memorial Dr, The Hill. 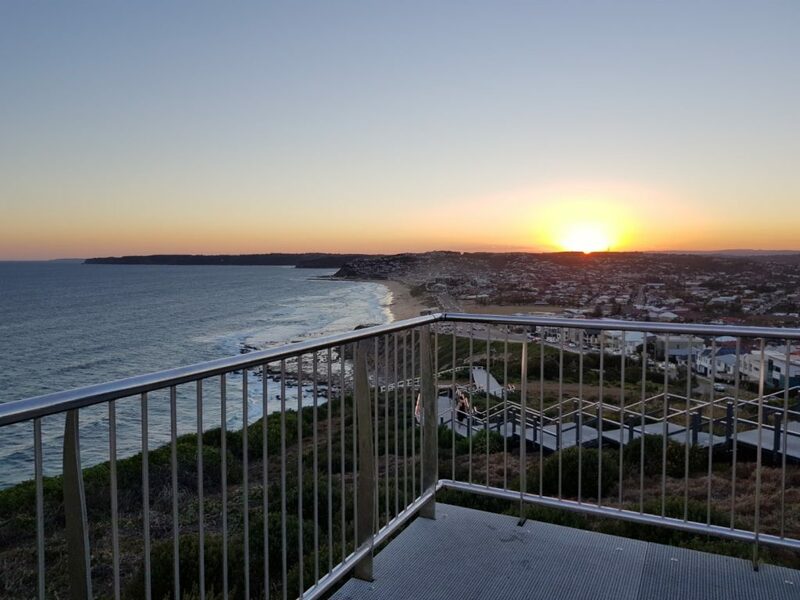 A journey past the many points of interest and spectacular coastal views that will enrich your understanding of Newcastle East’s remarkable history. Starting at Watt Street wharf, along Watt Street, and ends opposite Newcastle Station, Cnrr Scott and Watt Streets. The trail is 3.12 km in length and takes about 1 hr45 mins. This walking tour starts at the Convict Lumber Yard, Enterprise Park, Scott St, Newcastle, and ends at Newcastle Museum, 6 Workshop Way, Newcastle. It is a 5km walk, graded as Moderate, and takes around 2hrs 45mins. 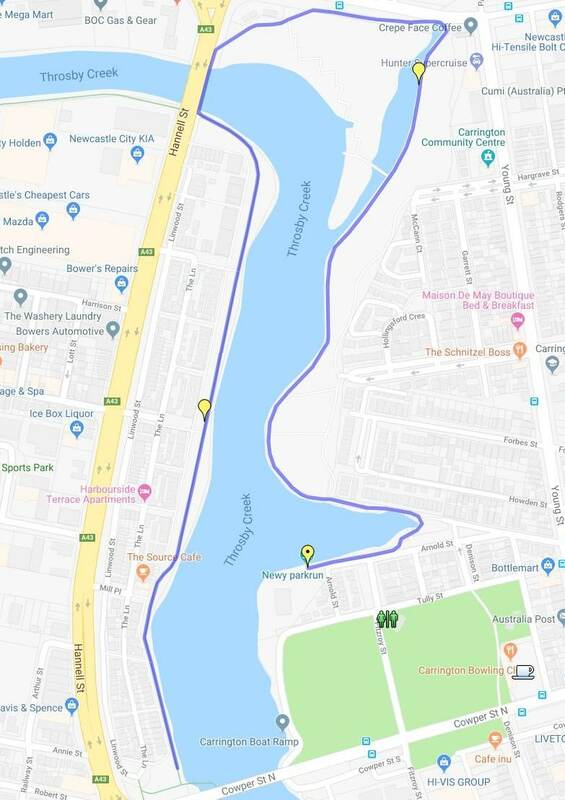 A great way to spend your morning is to arrange to be dropped at Glenrock State Conservation Area, Entering at Yuelarbah Trail Car Park, Burwood Rd, Whitebridge. Yuelarbah walking track follows a 3.4km trail through the natural bush to Glenrock Lagoon, meeting up with the beach. On the way down to the Lagoon you will travel adjacent to Flaggy Creek, through wet gullies and coastal rainforest, and if that’s not enough, you’ll pass two waterfalls, before coming to Leichhardt’s lookout which offers excellent views over Glenrock Lagoon. The area was host to coal mines, evidenced by the visible coal in the ground and the rusted rails and train wheels left in the rocks along the beach. Fitness with a history lesson! 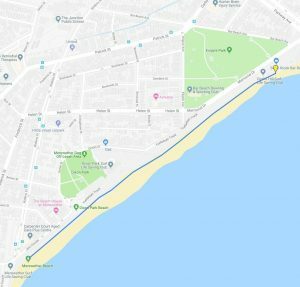 You can do a return trip back up to the car park or continue north along the beach, past Burwood Beach with a final destination at Merewether Ocean Baths and Merewether Beach. From there you can continue all the way to Newcastle Beach following the Bather’s Way. Join the recent phenomenon of Park Runs with several set up in the Newcastle and Lake Macquarie areas. With the Number of worldwide events now totalling 256,658, you can join 3,312,382 runners by taking up the challenge. takes place in the area surrounding Throsby Creek in Newcastle, NSW, starting near 1 Arnold Street, Carrington. A variety of key attractions in Newcastle are accessible with a short bike trip. Cycling is an excellent way to keep fit and reduce your impact on the environment. A bike trip of less than 5km can be even quicker than taking the car and it will save you money too. If you don’t have your own bike you can use the new to the city, bike sharing facility. Bykko rolled out 100 bikes for hire at 19 electric charging stations, including helmets for use by local residents and visitors to the area. 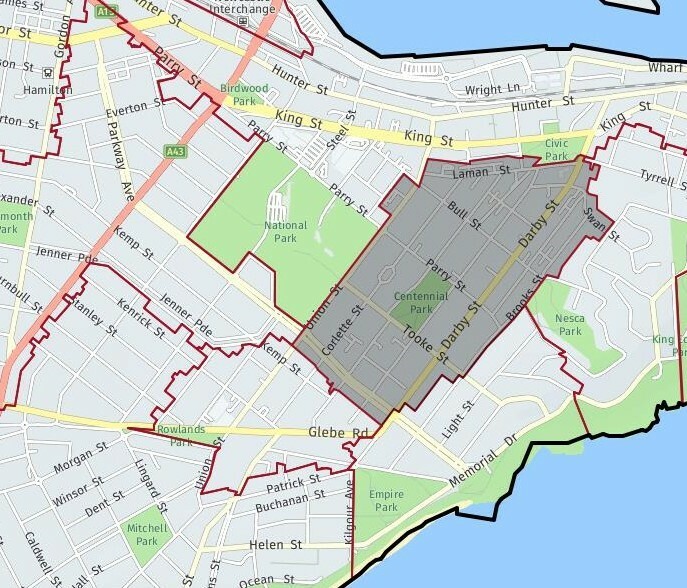 Several Bike Stations are located within the Cooks Hill area or close by. Newcastle City Council also has a great list of cycle trails you can ride with maps and tips on where to go. 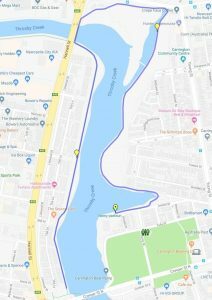 Breakwall to breakwall; Approximately 25km with a Scenic flat ride on shared pathways and quiet back streets. There are additional routes further afield if you are looking for a longer ride.